Is Belize’s vote in FIFA Congress valid? Posted: Thursday, February 25, 2016. 11:15 am CST. By Beverly Vernon: Over the past weekend, starting on Friday night, games continued across the country as part of National Elite Basketball League’s season, which has already reached its halfway point with Belize Hurricanes dominating thus far. Western Ballaz secured a victory against Belmopan’s Bandits with a final score of 67-60, Belize Hurricanes continued on their winning streak with a convincing 112-78 win over the Orange Walk Running Rebels and down South in Dangriga, its Warriors handed the Independence Thunderbolts yet another double digit loss with a final score of 86-74. 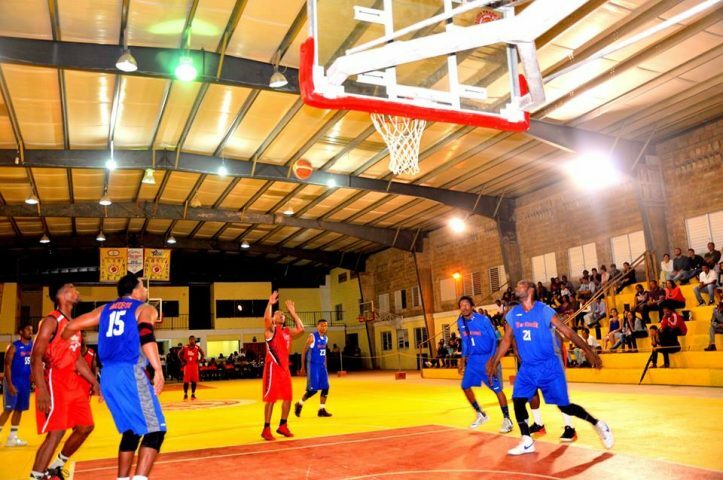 On Saturday in Belmopan City, its Bandits showed out in front of their home crowd and gave Orange Walk’s Running Rebels their second blowout loss of the weekend with a final score of 94-62, then the San Pedro Tiger Sharks won over Belize City’s No Limits by 13 points in an 83-70 ballgame. 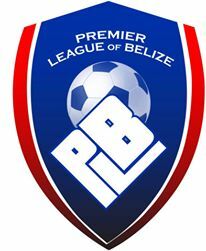 There was also football action over the weekend as the Premier Football League continued its schedule on Saturday night with Belmopan Bandits taking on Placencia Assassins in a game that ended scoreless. Then on Sunday in Belize City, a game between Police United and BDF FC ended in a 2-2 draw after Devon Makin and Harrison ‘Cafu’ Roches scored for Police but Michael Ricketts and Harrison Tasher provided the equalizers for the BDF’s side. The second game on Sunday saw Wagiya FC travelling to San Ignacio for a game against Verdes FC which ended with a 1-0 score after Wagiya’s Jose Pele Martinez scored a goal for his team and Verdes was not able to recover. 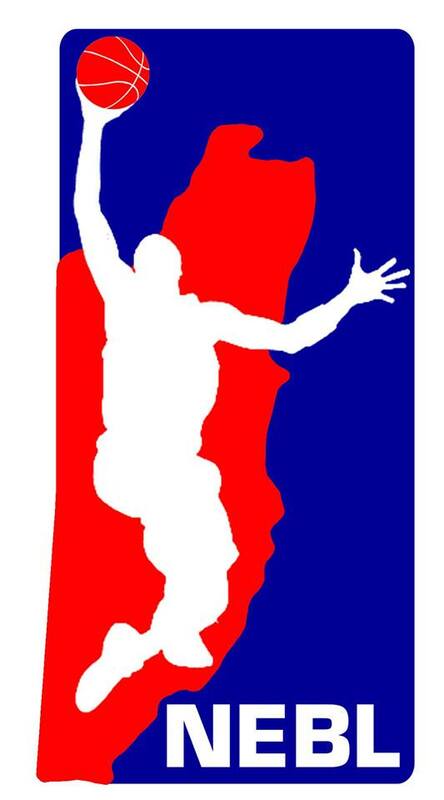 Schedules for this weekend will be posted as soon as they become available to us.